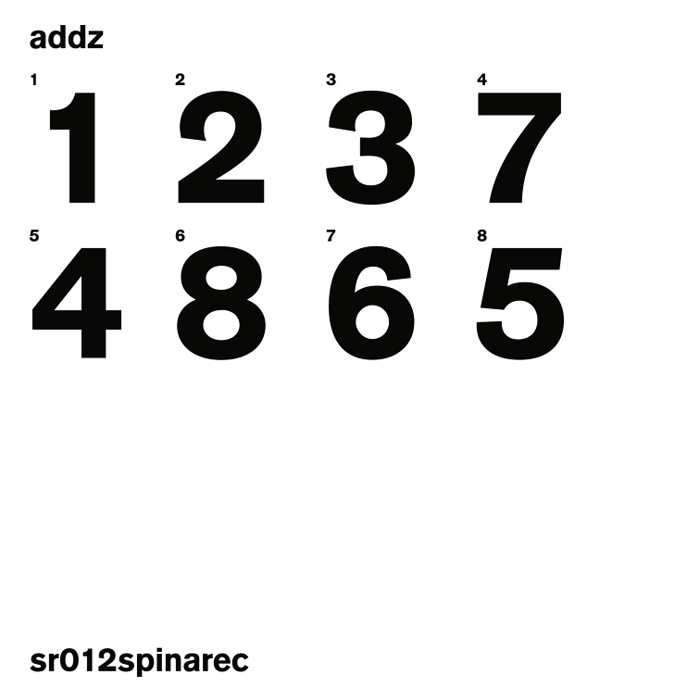 Spina!Rec returns to electronics with ADDZ duo! Alexander Zaitsev, known mostly for his works in EU and SBPCh, and Dmitriy Dubov, one of the Fizzarum founders, presented a gift to fans of intelligent electronics. Flavoring complicated rhythmic structures with not less sophisticated synthesized sounds, the artists build elaborate and beautiful musical world throughout the album. Limited edition of 25 copies.